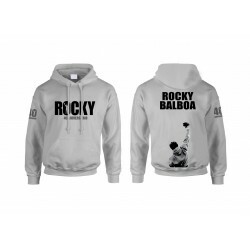 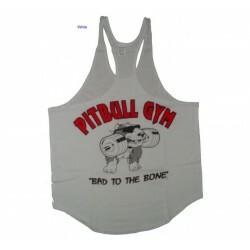 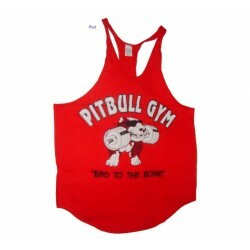 Pitbull Gym Clothing Company carries men's exercise wear that will rock your workouts. A bodybuilder will need strong clothes for serious workouts. 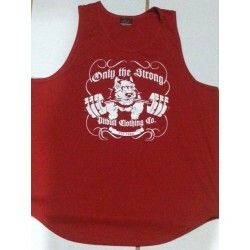 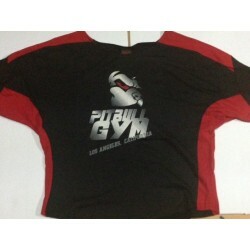 Pitbull Gym Clothing is made out of durable fabrics meant for high performance. 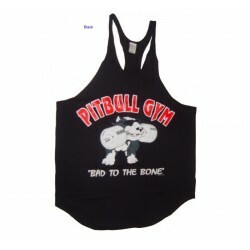 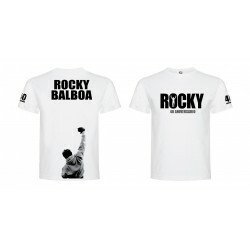 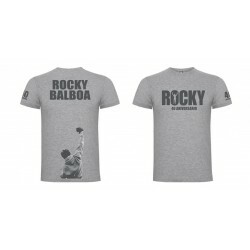 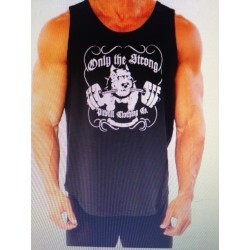 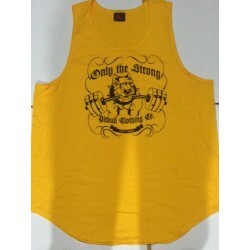 If you're looking for men’s fitness clothes tough enough for your workouts, Pitbull Gym bodybuilder clothing delivers. 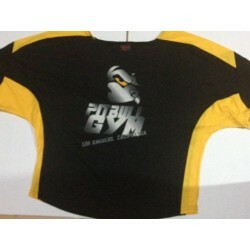 Llavero Gold`s Gym Sta Monica.